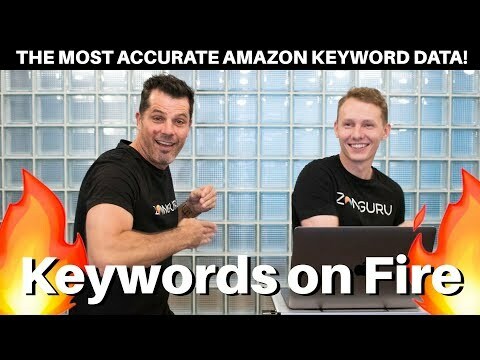 Find Your Best Amazon Keywords That Will Convert Into More Sales! – Plus See Competitor Listings That Get The Most Traffic & Conversions! Listing Optimization, Keyword targeting for PPC, Launch Strategies and much More! – Should my main keyword phrase be: “Coffee Mug” or “Coffee Cup”? – Which has the best search volume and converts better? – Which competitor’s listings are getting most of this search volume?